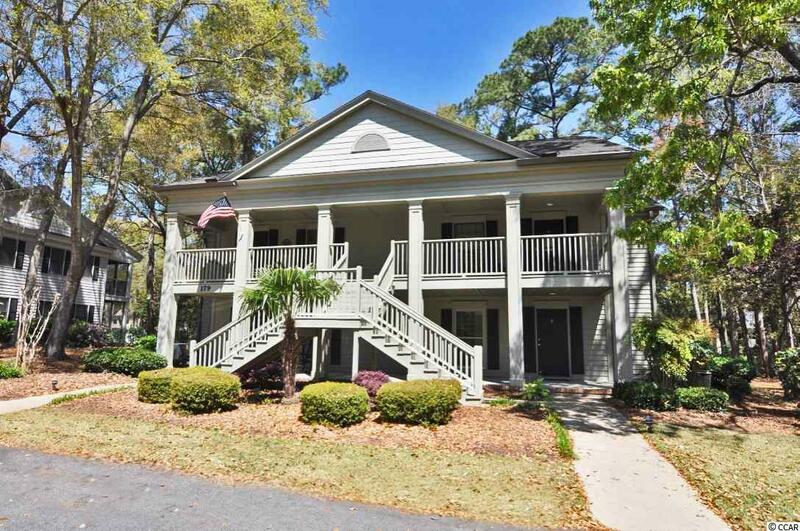 Great find for a great price in Weehawka Woods of Pawleys Plantation! 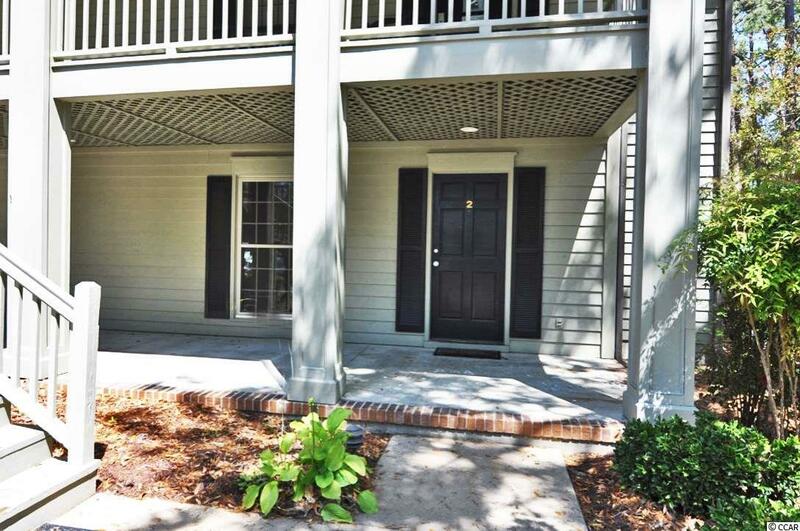 This two bedroom ground floor condo has a one bedroom lockout as you enter the foyer/laundry area, and a bedroom, living space, kitchen, and screen porch on the main section of the condo. The screen porch is equipped with a ceiling fan and Eze-Breeze windows to keep the pollen away and also to make this space a three season room. 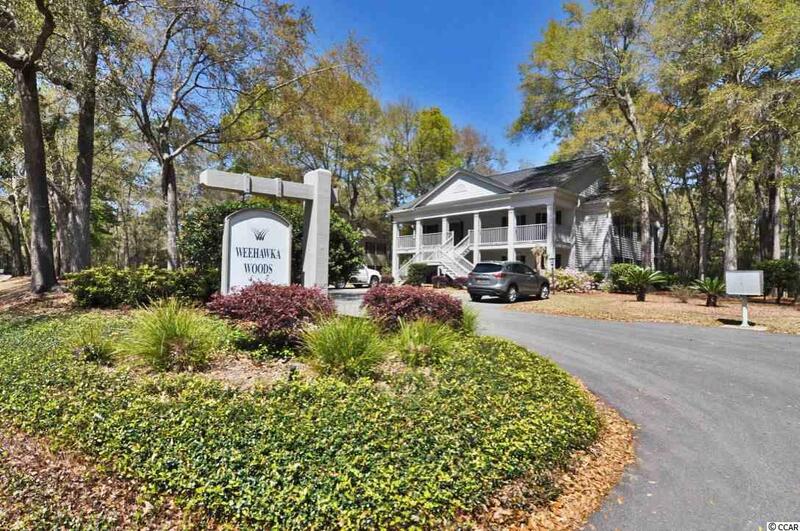 Weehawka Woods is in the private, gated golf community of Pawleys Plantation! While overlooking the low country oak trees and inlet marshes, this signature 18-hole golf course designed by Jack Nicklaus is a one of kind. Golf and social membership packages including an outdoor pool, tennis, clubhouse and restaurant are available at additional cost. However your HOA's include access to your own community pool for Weehawka Woods. This is a bank owned property. Neither seller nor any person acting as sellers representative has occupied the property nor neither warrants or represents that the property or any alterations or additions, which may have been made to the property, conform to local building codes, zoning requirements or any other applicable laws, rules or regulations. 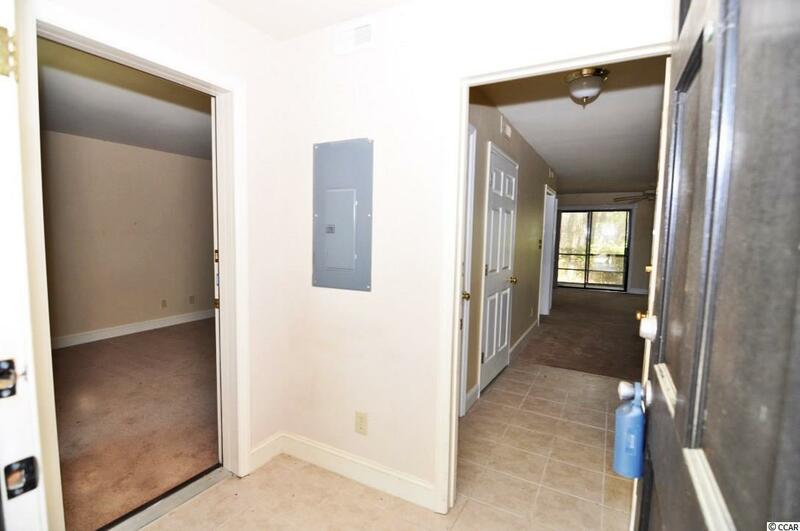 The property is sold in "as is" condition. Seller will not provide a survey, property condition inspection, homeowner warranty or certificate of occupancy. HOA information/verification and square footage are approximate and the responsibility of buyer and buyer's agent to verify both.